Wholesale priced, Muncie Power Take Offs in new, rebuilt and good used. 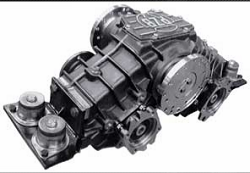 We stock all PTO parts and rebuild or repair all makes and models. 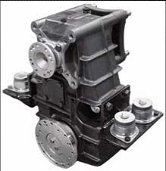 We ship Muncie PTO rebuild kits, bearing kits, seals, covers, gears, shafts and housings. Call for expert advice. Visit Munciepto.com for parts manuals, service manuals and owners manual downloads. Complete setups including PTO, pumps, valves, tanks, hoses, shifting. Rebuilt, new and good used PTO's and service parts. PTO's, cable, air and electric shift. 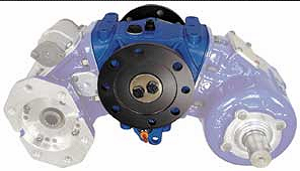 Hydraulic control valves, pumps, reservoirs, hydraulic systems and clutch pumps. Professionally rebuilt Muncie PTOs delivered Worldwide.